Are you ready to handover the Keyboard? This project is to propose, analyze and develop a Keyboard-less computer- a concept packs an impressive array of new technology and some incredible developments in the era of computers. With health and safety aspects in particular, this can be beneficial for patients struggling with the Wrist intersection syndrome. 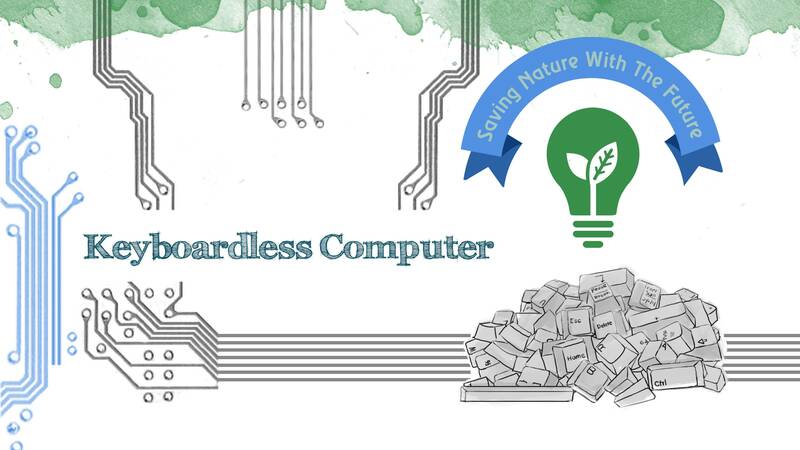 Billions of tons e-garbage of keyboards will be saved; an honest effort toward attaining a sustainable planet. So what needs to be changed? A key issue is electronic garbage. The speed of human voice is ultimately faster than typing speed. By replacing keyboard with voice, we can more effectively support environment at a larger extent. The project is intended for everyone with a strong emphasize on the concepts and industrial applications. Copyright © 2018 Mohit Satoskar. All rights reserved.